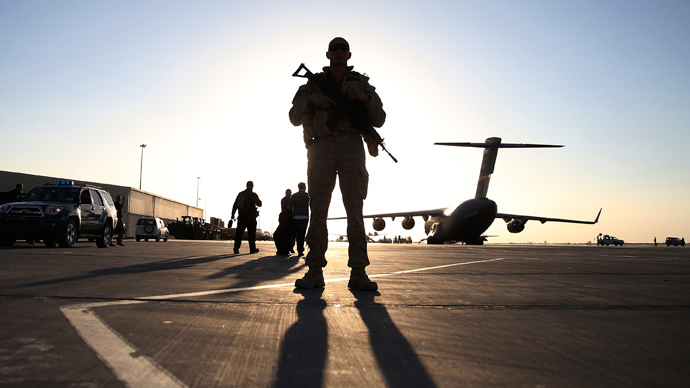 Despite some efforts to keep the findings private, a new report released by a government watchdog group this week found that Afghanistan cannot be trusted to properly spend the millions of dollars it receives in aid from the United States. In fact, the report – authored by the Special Inspector General for Afghanistan Reconstruction (SIGAR) – found that none of Afghanistan’s 16 ministries could be entrusted with US funds without high risk of that assistance being stolen or wasted. It can be read in full here (PDF). 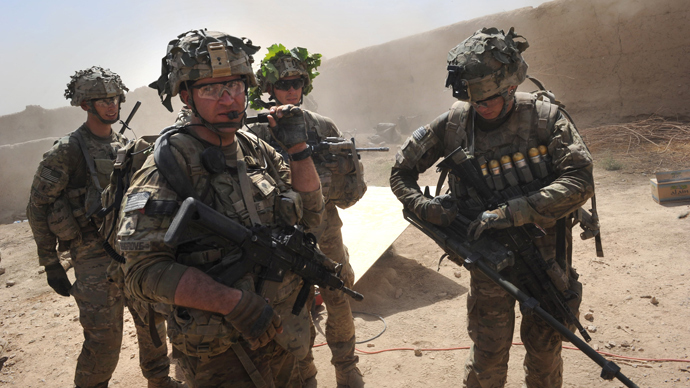 The United States has allocated more than $1 billion in assistance to Afghanistan this year – about half of the amount initially requested by the Obama administration – much of which is often funneled directly to Afghan ministries rather than American aid programs. According to the New York Times, two global auditing firms were hired by the United States three years ago to verify Afghanistan’s ability to properly allocate funds. The details of the report were so negative, however, that officials at the US Agency for International Development, or USAID, pushed SIGAR to keep it a secret — a request that was denied based on the public’s right to know. The findings were published on Wednesday. Additionally, the SIGAR report found that even after USAID conducted its own risk reviews as a result of the audits – which also found the ministries incapable of managing direct funds without high risk – the agency agreed to deliver aid to them anyway. Despite these findings, SIGAR admitted that direct funding would likely continue regardless, and recommended USAID ratchet up the pressure on Afghan ministries to become more organized. In response to the release of the report, USAID took exception to its conclusion, claiming that although SIGAR outlined numerous potential risks, there were no details of any fraudulent activity. “As this audit does not examine the implementation of USAID direct assistance programs, we do not believe this report has any basis on which to question whether the identified vulnerabilities have been addressed prior to funds being made available,” Donald L. Sampler Jr., the assistant to the administrator for Afghanistan and Pakistan at the agency, told the New York Times. 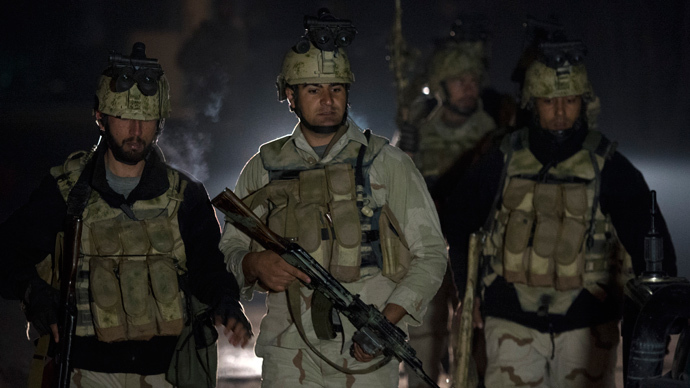 Previous reports by SIGAR have also highlighted wasteful spending in Afghanistan, with one noting that $50 million intended to strengthen local governments was instead used on workshops and overhead. Another report, meanwhile, detailed a local hospital project that was grossly overpaying for basic items and necessities, in some cases to the tune of more than 20 times the market rate. 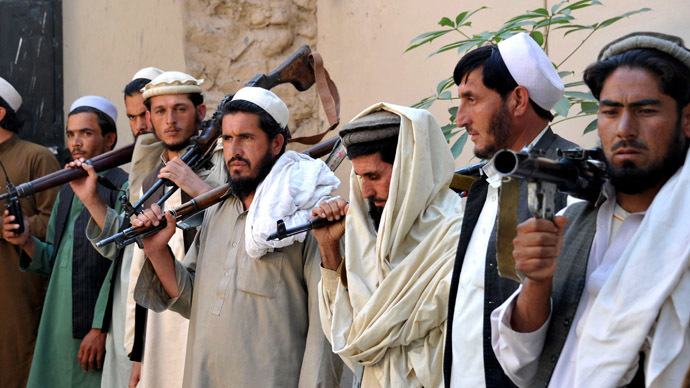 The latest SIGAR report arrives during a time in which tensions have escalated between the United States and Afghanistan. Congress recently set aside $85.2 billion for military operations in the country this year, but slashed development aid in half and halted US involvement in any new infrastructure projects. 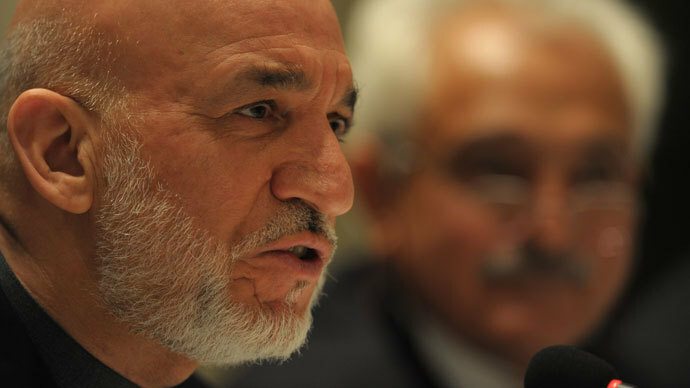 The new spending allocations come as Afghan President Hamid Karzai refuses to sign a bilateral security agreement that would keep US troops in the country beyond 2014. It’s still unclear as to when he’ll render a decision on the issue. 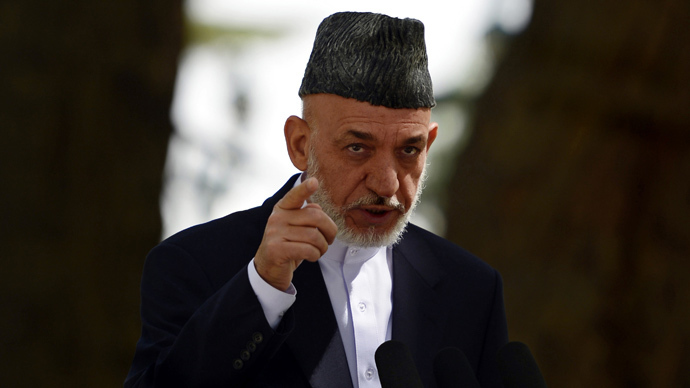 Just recently, Karzai said the US should restart peace negotiations with the Taliban or leave the country entirely.